A 12-step plan to greater confidence and appreciation of your uniqueness. 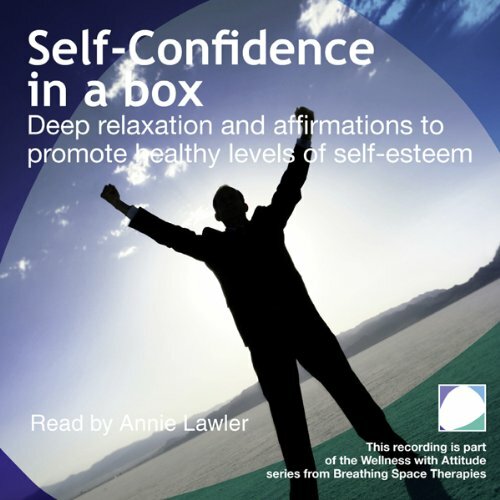 If you find yourself constantly talking yourself down or engage in critical 'self-talk' and if you regularly compare yourself disfavour ably with others, this recording helps you find a new perspective. Each one of us is absolutely unique and has our own gifts and talents and our own experience of life. Despite outward appearances, each one of us has properties that we are not so proud of and consider we have made mistakes. This doesn't make us any less worthy and, in fact, we are perfect just the way we are.